Two year olds can tell you about their preferences for things, with a few words and even sentences. So you might well be pointed in the right direction by them... Or a direction you don’t really like. Let us help. Excellent colour and cute little design make this a top choice for a 2 year old. Yes, it's called a girl's cardigan, but who cares? Sparkle-shoed, crinkly-cape-wearing, bell-ringing wizard bear. What’s not to like? We all know those days, when everything feels out of place and itchy and impossible. Bella has a big shouting day and learns that they don’t last forever. By the way, boys don’t mind if the main character in a book is a girl or a boy, as long as it’s a good story. Just like girls. Apologies in advance as you’ll be hearing this book buzzing around your head for the next five years. 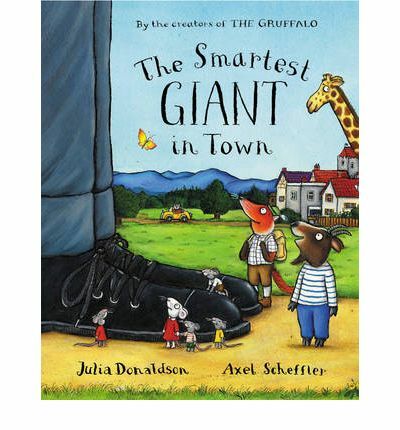 But on the upside, kids love Julia Donaldson’s rhymes and Axel Scheffler’s illustrations and the story has a great message about kindness, and helping others. 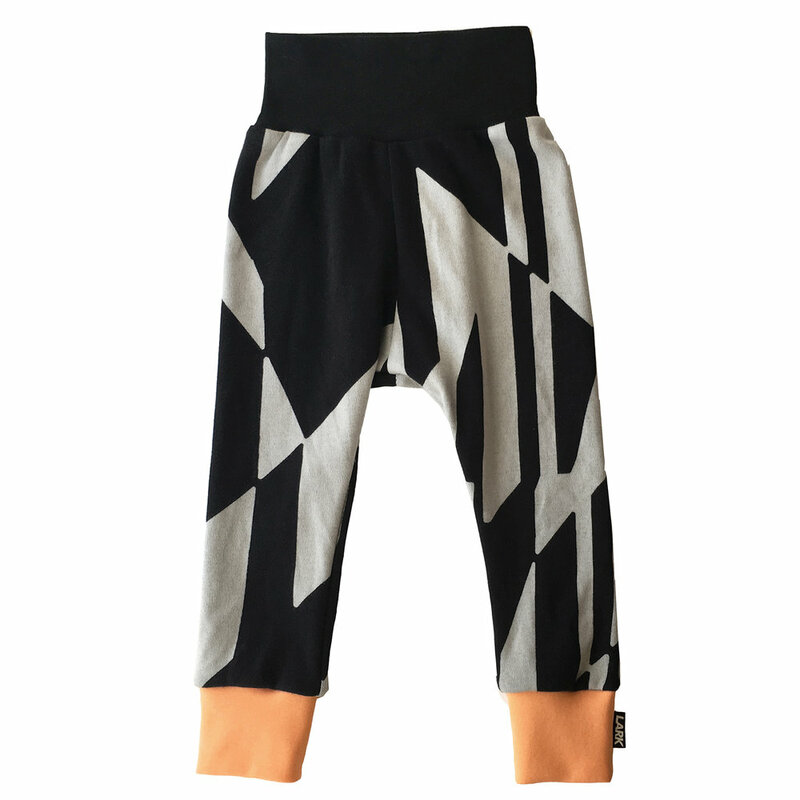 Geometric print pants that will grow with your child - flip down the waistband or roll up the cuffs till you need the extra length. Lark have thought about how they produce their clothes, with the least impact environmentally. Don't forget to add the Mango Tango cuff colour for a bright pop. Shock horror. Boys both drink and make tea. Kids love changing and carrying baby dolls, because they love copying their parents. And it's never too young to start sharing the care. Swedish brand Rubens Barn makes big, squashy and anatomically correct dolls that come in a range of skin tones and hair and eye colours. Lots of clothes changes are available and they can also take a tumble in the washing machine. Cooking is not just for the girls! Join in at food prep time. This Tidlo set is realistic enough to care about what it looks like when you cut the pieces apart and has a good-looking board and knife. Lovely little leafy jacket featuring common British woodland trees. Lovely print , plus added bonus, no need to take a book with you - you’ll have a walking identification chart.